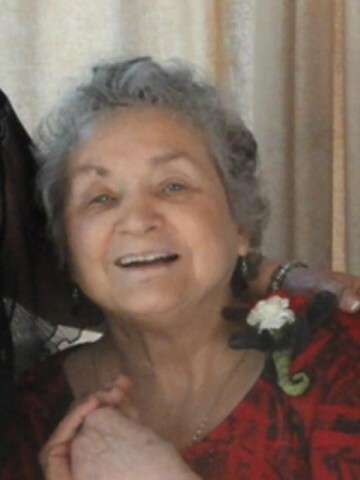 TUBBS, Evelyn Hyde, May 1, 2013 age 81 of Goodlettsville. Born March 11, 1932 to her parents, Robert and Della Hyde. Preceded in death by her parents, husband, William Tubbs, son-in-law, Lance Furlough. Survived by daughters, Vicki Tubbs Furlough, Jenny Tubbs (Mike) Vetetoe; brother, Ray (Peggy) Hyde, step-grandchildren, great-grandchildren, and great-great granddaughter, Reese. Visitation will be at Cole & Garrett Funeral Home, Goodlettsville Friday from 4-8pm. Chapel service will be Saturday May 4 at 10 am with Scott Alderidge, officiating. Interment Forest Lawn Memorial Gardens. Family will serve as pallbearers. Vicki and Jenny, I am sorry to hear about your Mom she was always so sweet. I still remember that chocolate syurp and biscuits she would make for us.You are in my prayers and thoughts. So sorry for your loss, I know you will miss her terribly! Praying for all of you!